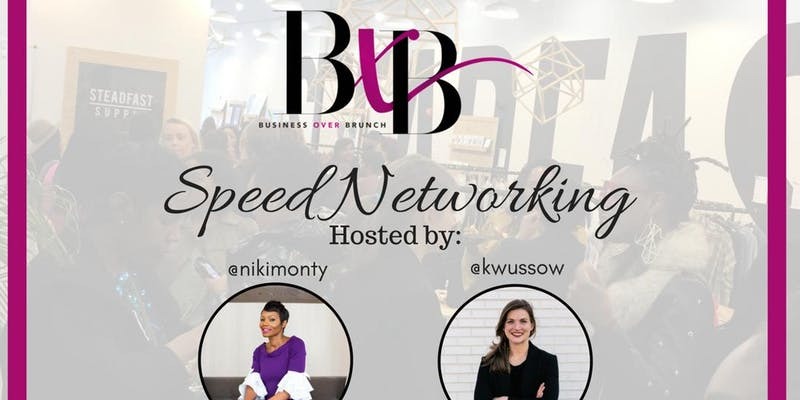 Join Business Over Brunch for a night of speed networking hosted by Niki Monty and Katie Wussow. Connect with thriving female entrepreneurs from around the city and learn proven techniques to expand your network. Dinner provided by Takorean.